Earlier today, we saw the sad news that iconic graphic artist Storm Thorgerson has passed at the age of 69. 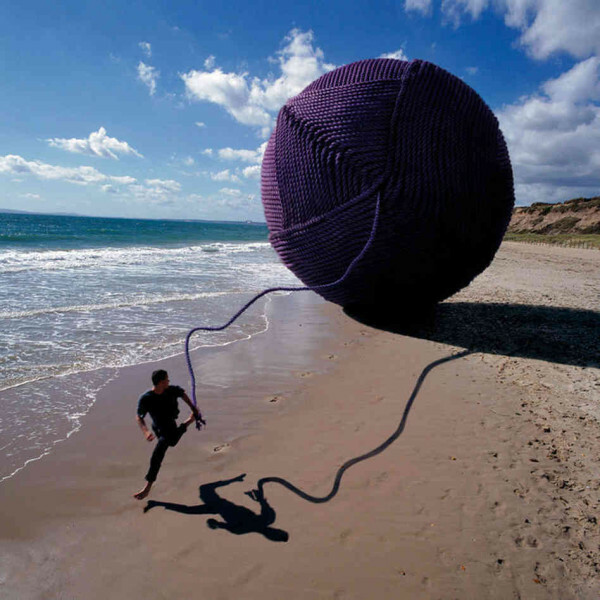 Thorgerson notably contributed the timeless album art to many Pink Floyd records (including Dark Side of the Moon), Phish’s Slip Stitch and Pass, two Led Zeppelin albums and work for Muse, The Mars Volta and Umphrey’s McGee among others. Much of his work is as timeless and identifiable with the legendary work it accented as the music itself. See Pink Floyd guitarist David Gilmour’s statement about his friend below. “We first met in our early teens. We would gather at Sheep’s Green, a spot by the river in Cambridge and Storm would always be there holding forth, making the most noise, bursting with ideas and enthusiasm. Nothing has ever really changed. “He has been a constant force in my life, both at work and in private, a shoulder to cry on and a great friend. “The artworks that he created for Pink Floyd from 1968 to the present day have been an inseparable part of our work. 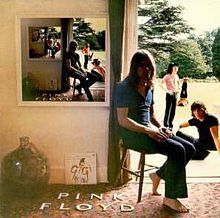 * Editor’s Note: I had the Ummagumma album poster on my dorm room wall.